Free Shipping Included! 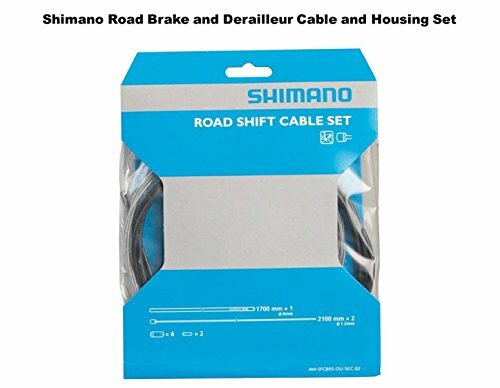 Shimano Road Brake and Shifter Cable Set Housing Included, Black, Road Bike Kit by SHIMANO at Melon City Bike Club. MPN: 0791943516269. Hurry! Limited time offer. Offer valid only while supplies last. NOTE: Item will ship as pictured.